I used to be so embarrassed when people would ride in my car. It was a total mess! I needed some car organization hacks that would make my life easier. 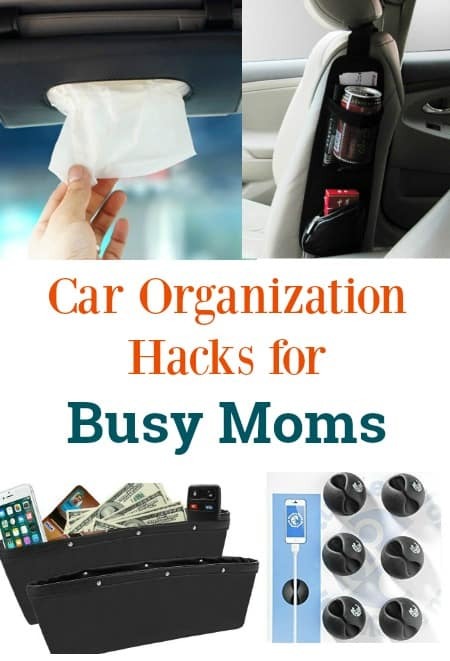 Car organization can be hard for busy moms! You have kids making a mess in the backseat, trash is everywhere, and you can never seem to find anything when you need it! It is the beginning of a New Year and while you are getting your house organized, you can quickly get your car organized once and for all as well. Since my daughter started preschool this year, she has been sick 5 times and the entire family has been sick 3 times. Those little kids are germ magnets! 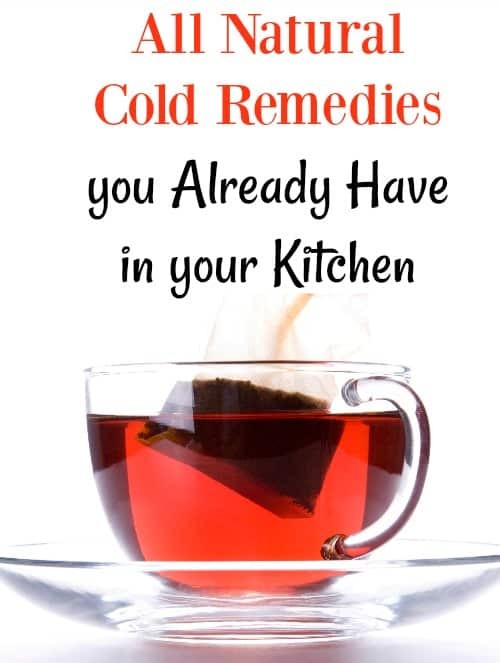 Luckily, we had our kitchen stocked with some all natural cold remedies that made everyone feel better. After being sick and miserable for days or weeks, the last thing you want to do is to clean your house. 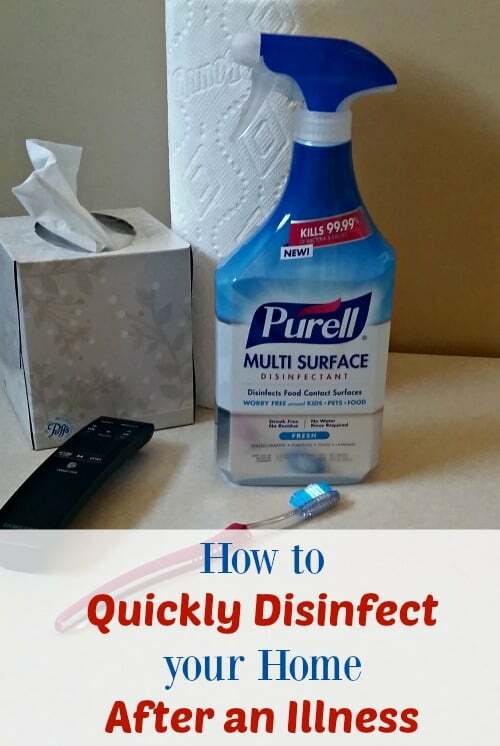 There are some tricks to quickly disinfect your home after an illness so that you can stay healthy without spending hours scrubbing. 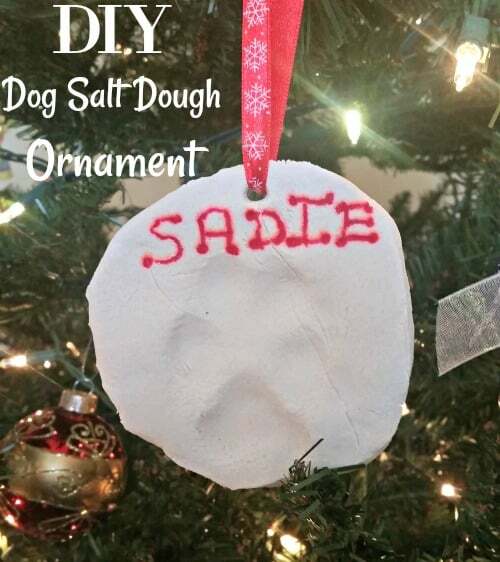 DIY Dog Salt Dough Ornament: A Fun Christmas Decoration! One of my family’s favorite new traditions is to make our own ornaments. This year, I thought why not make a DIY Dog Salt Dough ornament for my dogs?! My dogs are a huge part of our family and I thought it would be a cute addition to our Christmas tree. This post is sponsored by BLUE Santa Snacks® and the BlogPaws® Pet Influencer Network™. I am being compensated to help share information about Blue Buffalo Santa Snack, but we only share information we feel is relevant to our readers Blue Buffalo is not responsible for the content of this article. This post contains affiliate links. 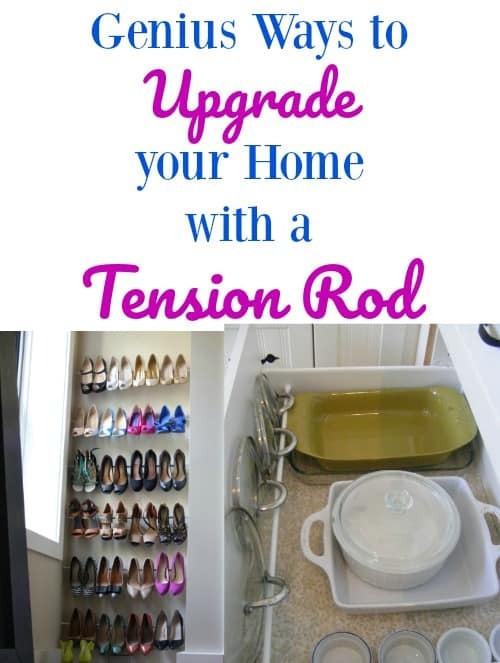 I love tension rod organization ideas as an affordable way to declutter my home. You can easily upgrade your home with a tension rod; it is so versatile and really inexpensive. It seems like getting all of the fancy organizers to get your house in order can be really expensive! I like being able to use budget friendly items and still get the same results.